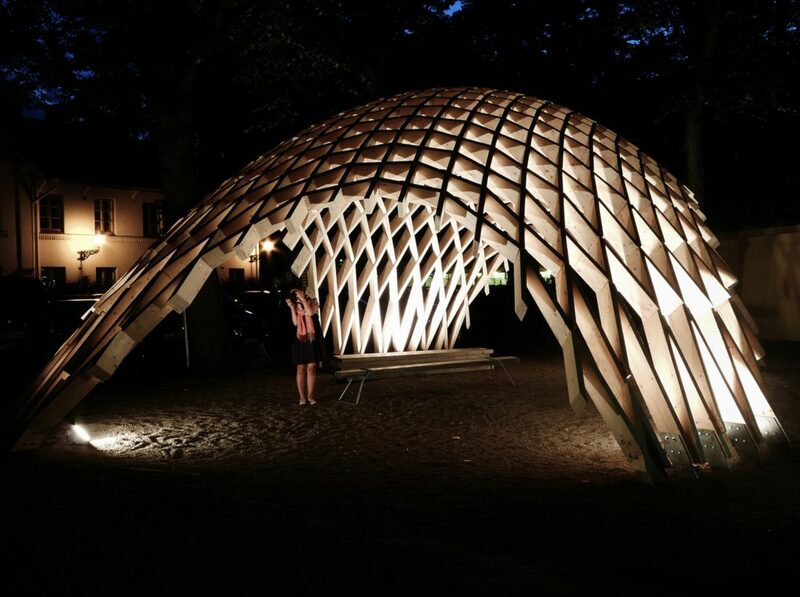 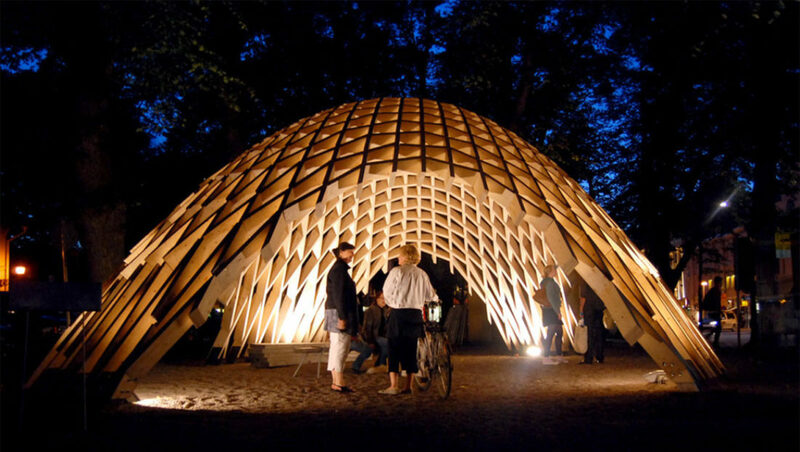 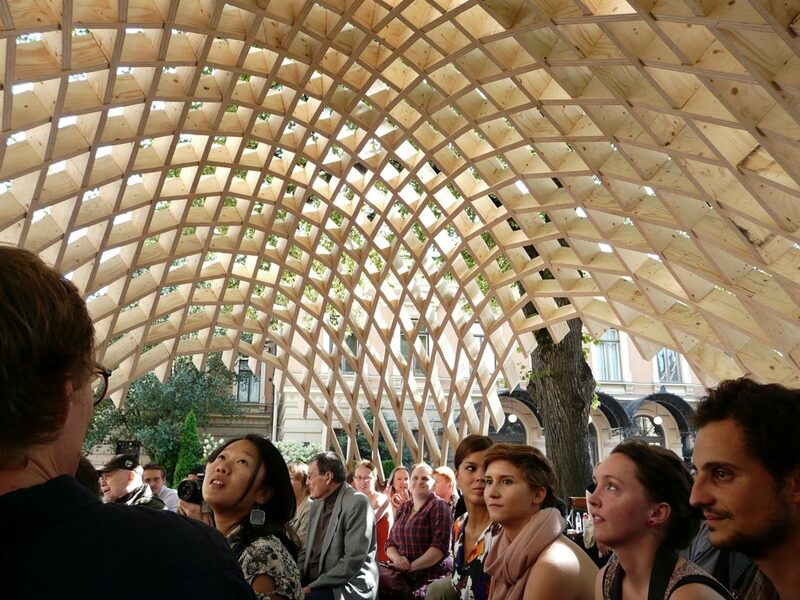 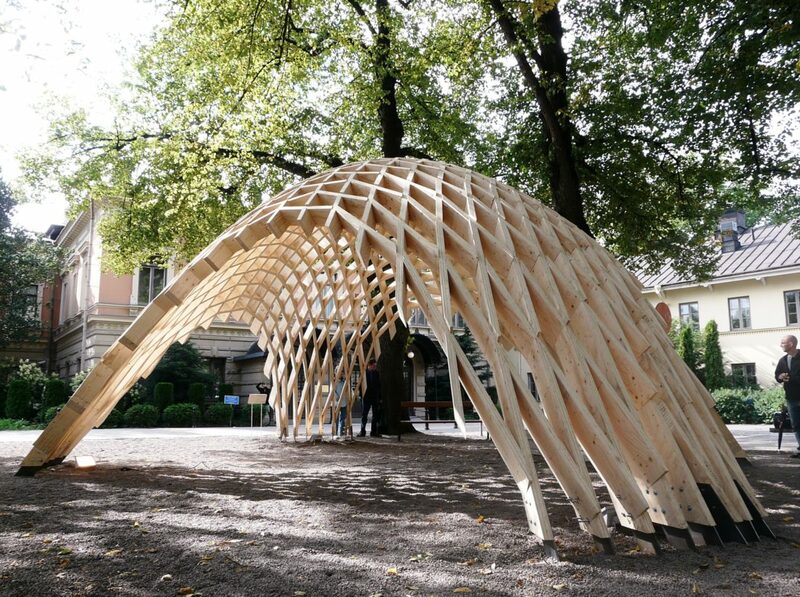 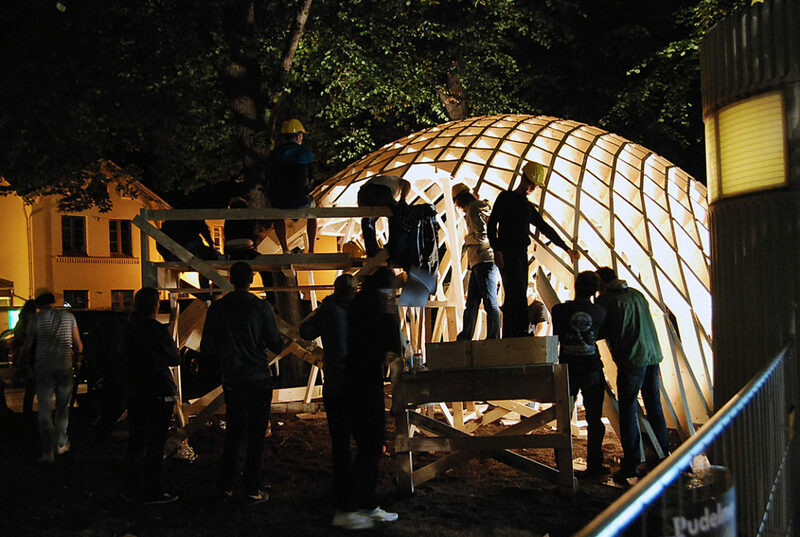 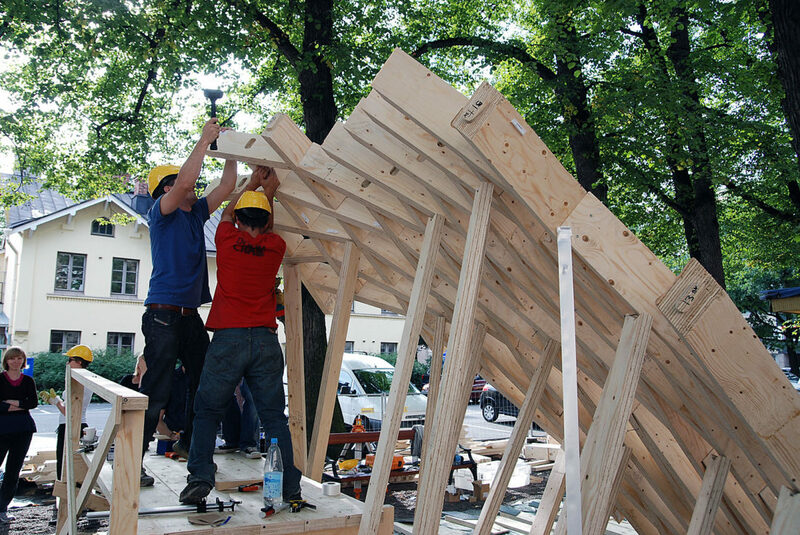 In a notable collaboration between architects, engineers and students of Columbia University, University of Oulu and Aalto University, the Pudelma Pavilion was developed as part of the Cultural Capital program in partnership with the City of Turku and Turku 2011 Foundation. 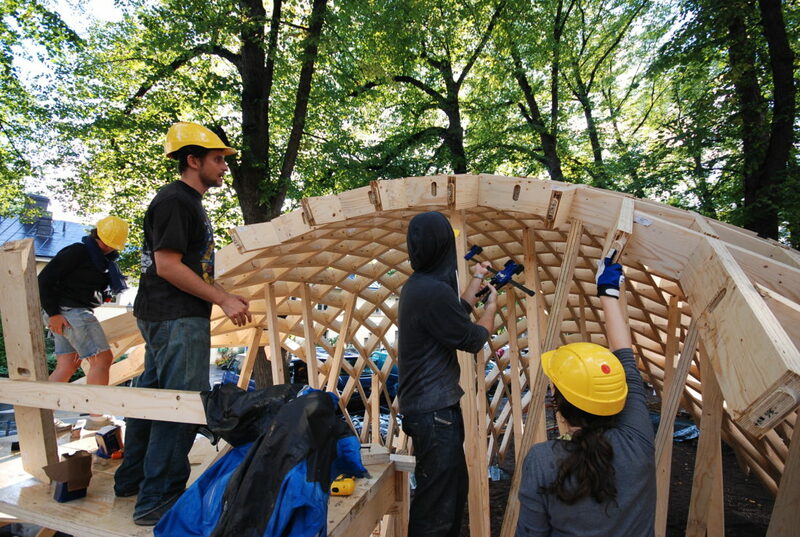 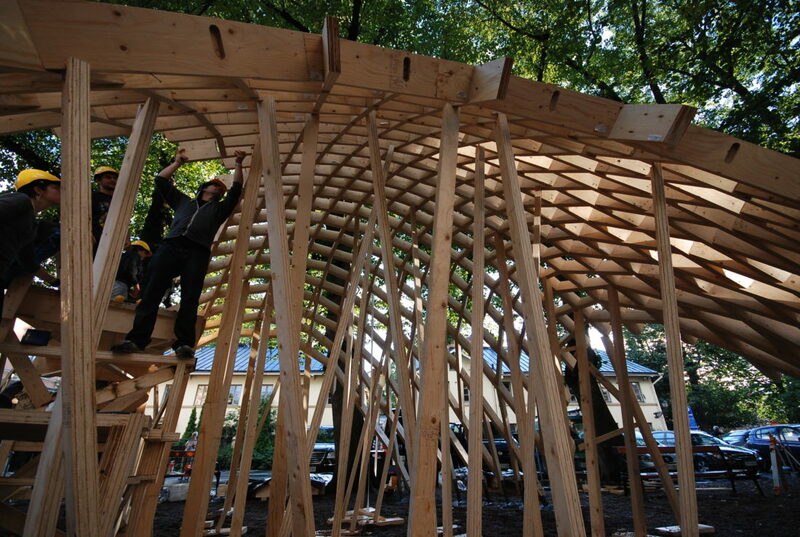 The woven wooden structure provided public space for various events, combining traditional wooden craft and structural knowledge with contemporary fabrication techniques. 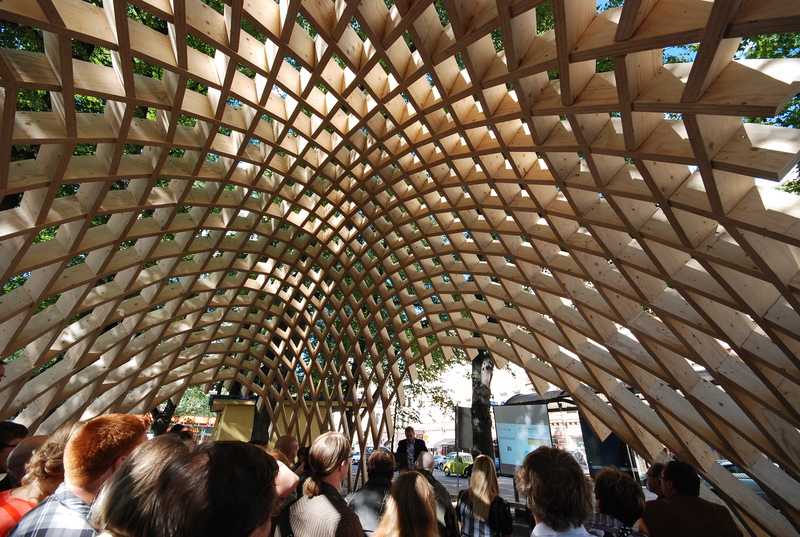 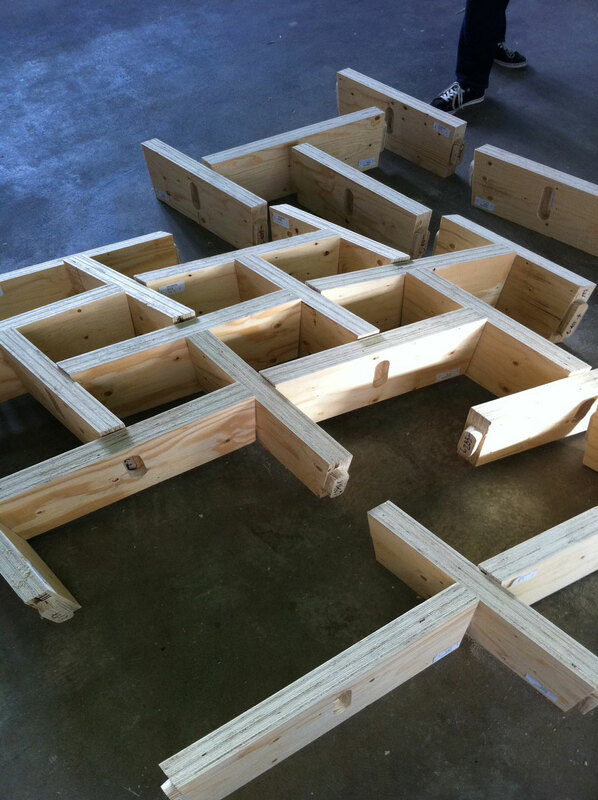 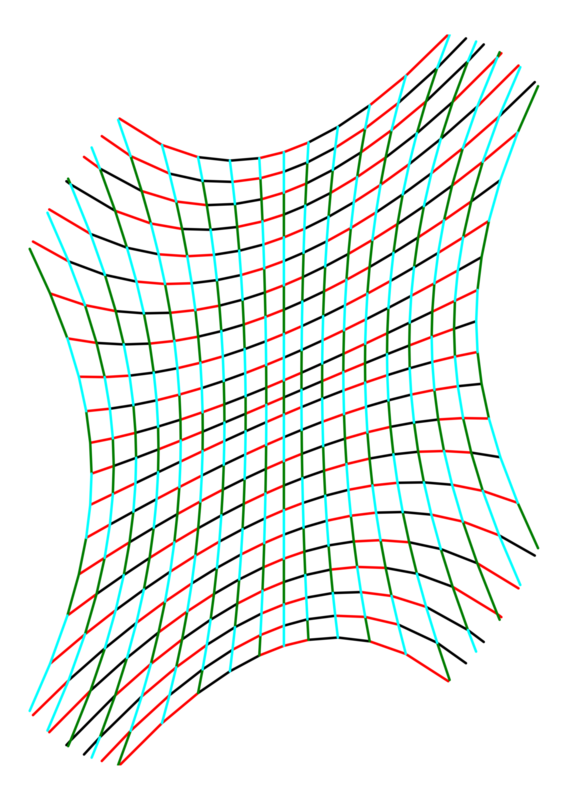 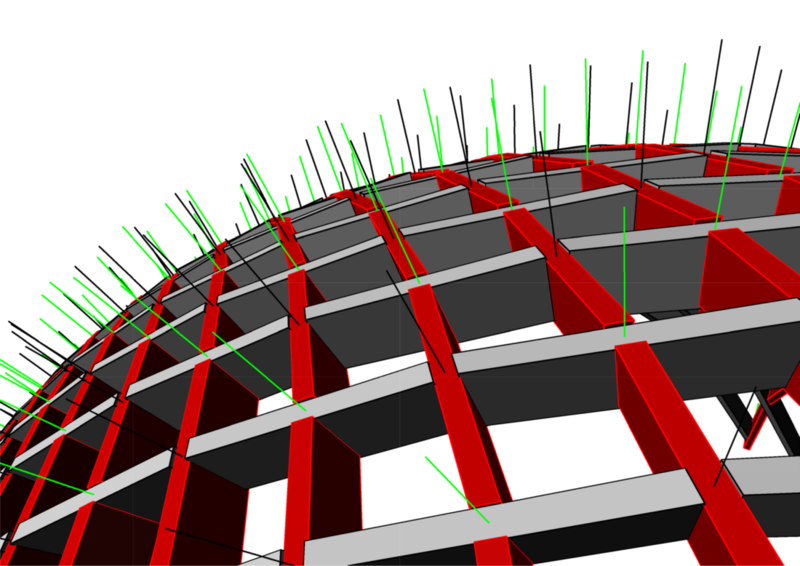 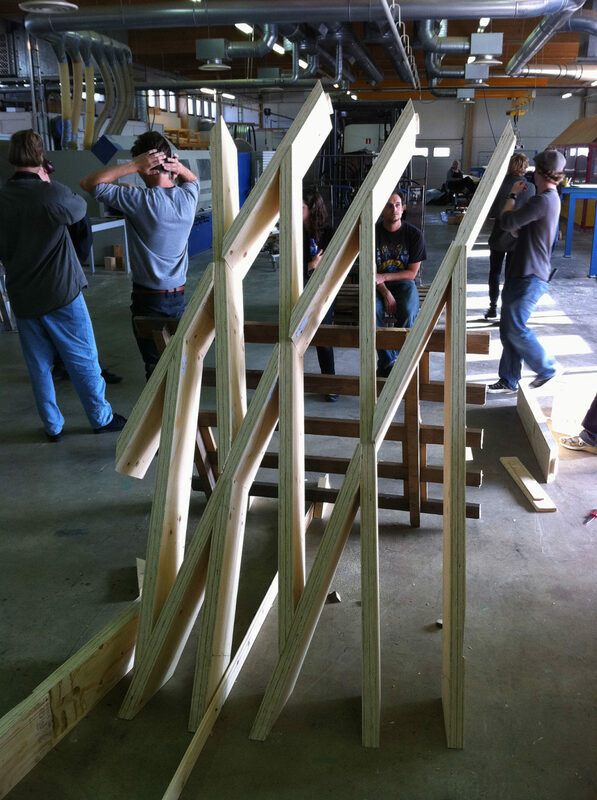 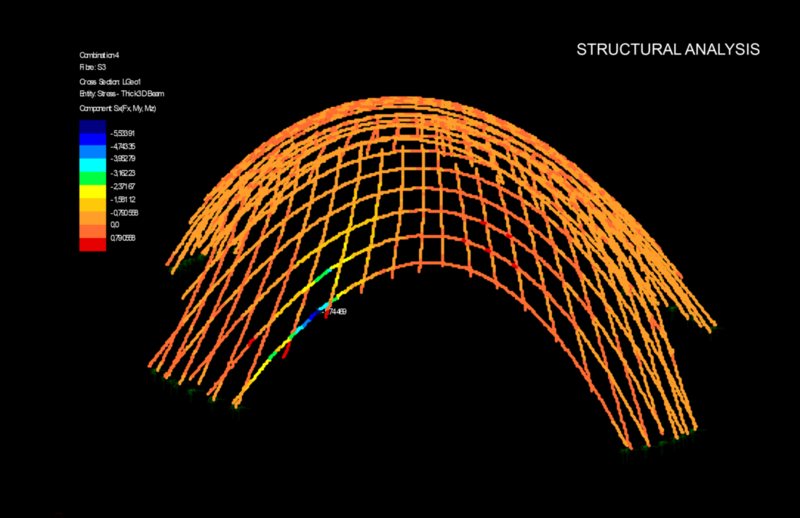 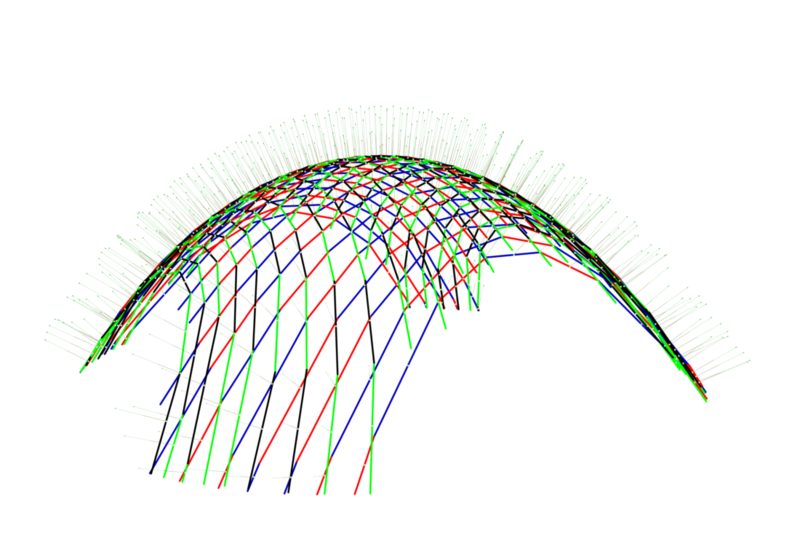 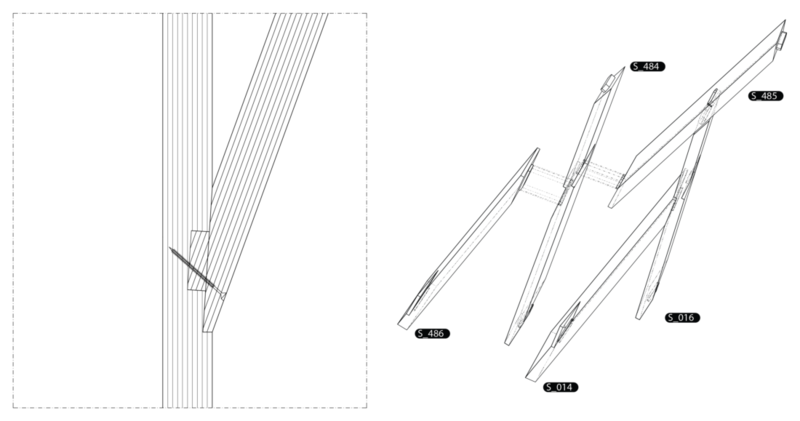 The process incorporated parametric methods allowing for algorithmic control of a network-like structure made of Kerto, a laminated timber provided by Finnforest.